Best UK Drupal Web Hosting, Cheap CMS Hosting | WebHostUK - WebHostUK Ltd.
Cheap Drupal Web hosting offered by WebHost.UK.Net on SSD Servers. WebHost.UK.Net offers cheap web hosting packages targeted for hosting your Drupal installations on our Linux and Windows servers. You can install Drupal by logging into your cPanel -> Softaculous and get your own CMS system running in less than couple of minutes. 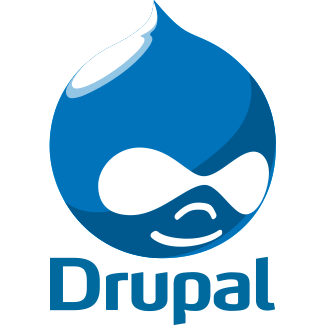 Drupal is a free software package that allows an individual or a community of users to easily publish, manage and organize a wide variety of content on a website. File uploads and downloads and much more. Drupal is ready to go from the moment you install it from your control panel. It even has an easy-to-use web installer! The built-in functionality, combined with dozens of freely available add-on modules.